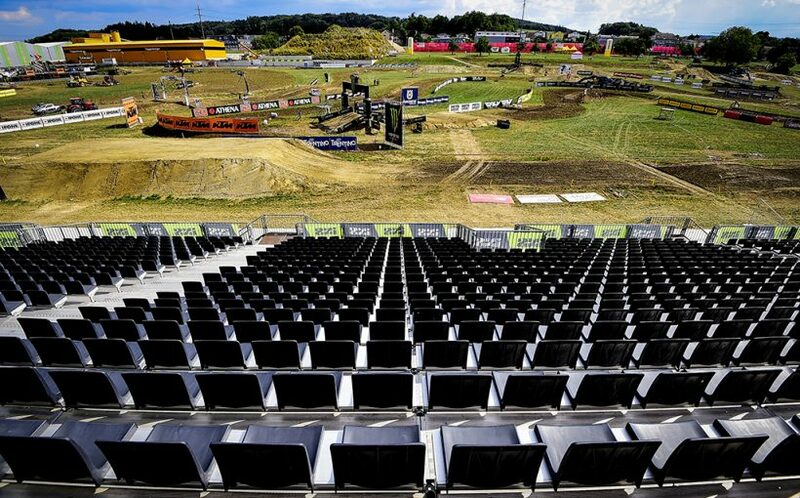 How to Watch 2018 MXGP of Switzerland presented by iXS. 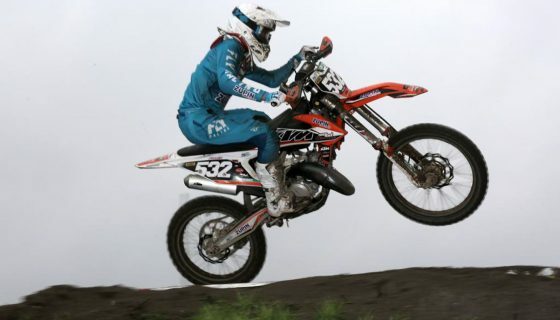 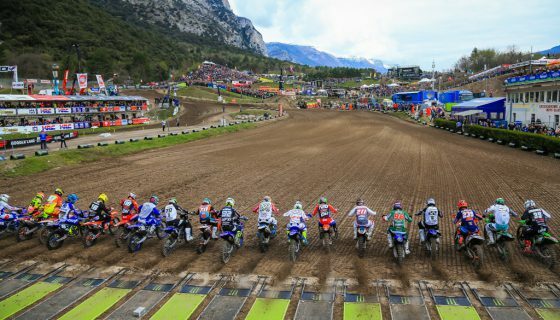 The 2018 FIM Motocross World Championship is in Switzerland and back on hard soil for this weekend’s racing. 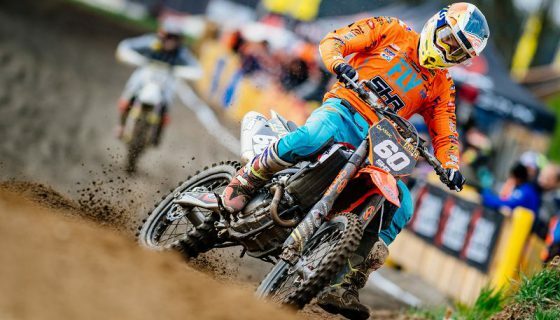 We can expect the usual strength of both Red Bull KTM Factory Racing riders Jeffrey Herlings and Antonio Cairoli but just as interesting is guessing who else will fight for the podium and with the competition as strong as ever before. 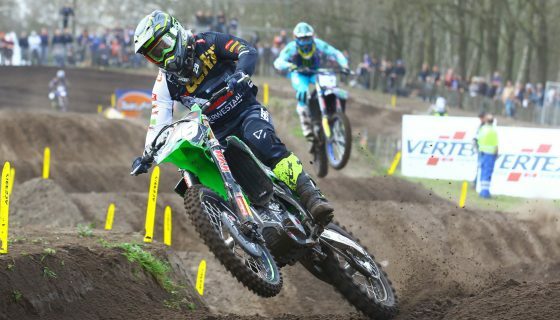 Realistically in both MXGP and MX2 the list of possible podium finishers is massive and unpredictable. 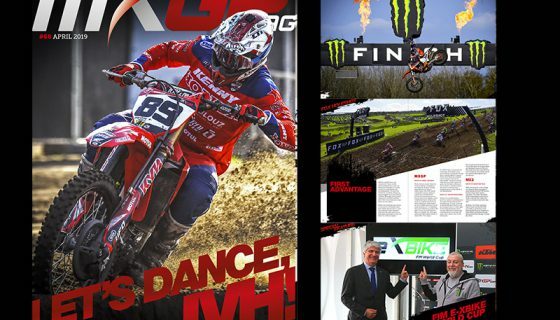 The racing will surely be epic and so too will the amount of TV coverage for the weekend. 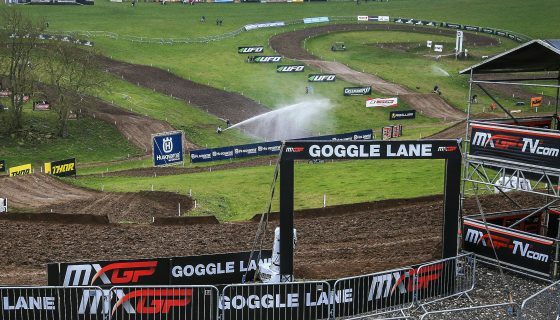 The 2018 MXGP of Switzerland presented by iXS will receive global television coverage from its traditional partners with several offering Live coverage on Sunday such as Swiss TV who will be on site with commentators on both SRF and RTS.